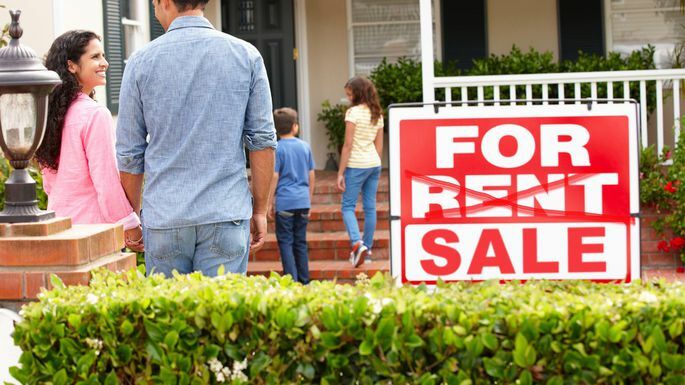 One of the most potentially frustrating times in the life of a real estate investor is preparing to sell an investment property that is currently occupied by a tenant. There’s a whole host of ethical, financial, and legal considerations that need to be taken into account, and quite honestly, if it’s not managed properly, the whole process is not exactly fun. Today we’re going to be sharing 3 of the many golden rules investment property owners need to follow when selling an occupied property. This is by no means an exhaustive list, but it should give you a good starting point to get you thinking about the kinds of considerations that need to be taken into account. Let’s get started. You may not know this, but April 23rd is national picnic day. All across the country people will be packing their baskets and grabbing their blankets to enjoy some al fresco dining while shaking off the final memories of winter. We’re sure you’ve heard that life in Savannah is best lived outdoors, and as you’d expect - there’s no shortage of excellent picnic spots for you and yours to enjoy on national picnic day in our local area this year (weather permitting). 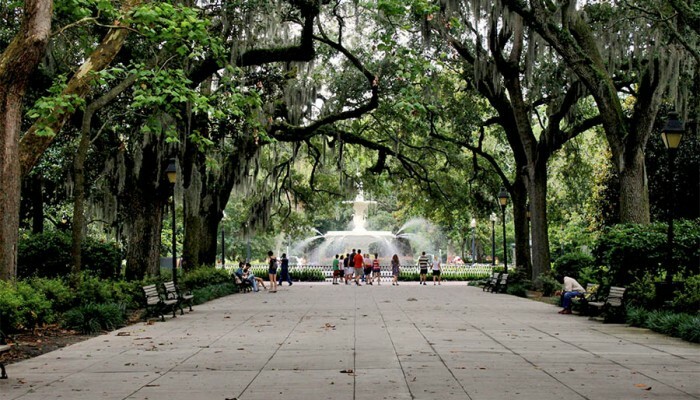 With that in mind, here’s what we think are 3 of the best picnic spots in and around Savannah. Let’s get started! It’s all too easy for real estate investors to focus mainly on the property they are considering purchasing without putting the same amount of effort into properly researching the area it is in. Needless to say, this is a mistake, and it’s one that can be easily avoided by working with an experienced real estate agent who knows the best (and worst) local areas for investment. As you can imagine, the research you’re going to be conducting when purchasing a property that is purely for investment purposes is very different from what you’d do for your own home. 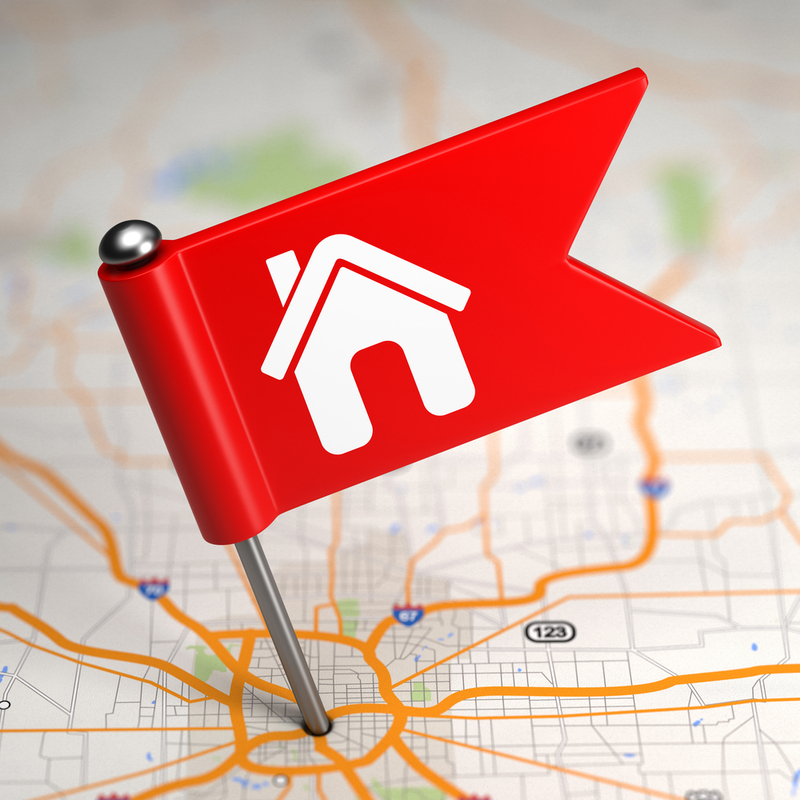 It’s possible to overlook excellent investment opportunities that are simply not on your radar because their location is very different from what you and your family prefer. 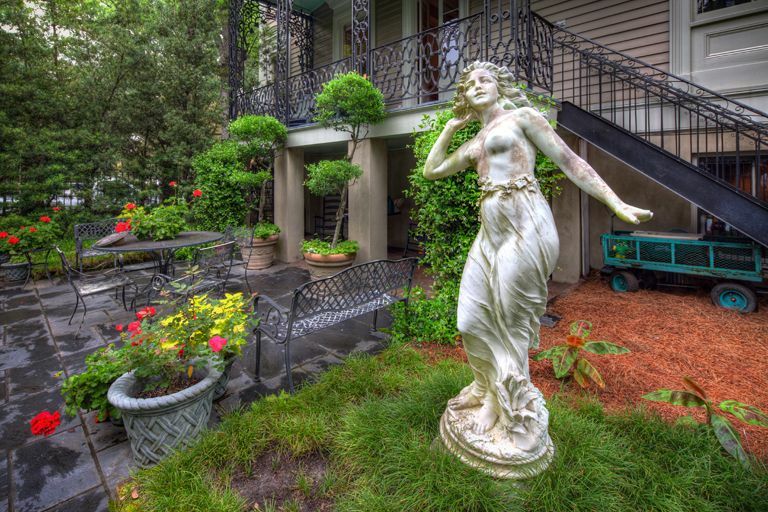 What's Happening in April- Downtown Savannah! It’s safe to say that Savannah loves St Patrick’s day. Each March the city comes alive and turns that beautiful shade of shamrock green to celebrate the holiday. There’s a huge selection of events, parties, and festivals taking place across the St Patrick’s day weekend, but here are a few that we think should be at the very top of your shortlist. Saturday, March 16, 2019 - 10:15 a.m. to 2:30 p.m.
St Patricks Day wouldn’t really feel like St Patrick’s day unless there was an amazing parade to enjoy. 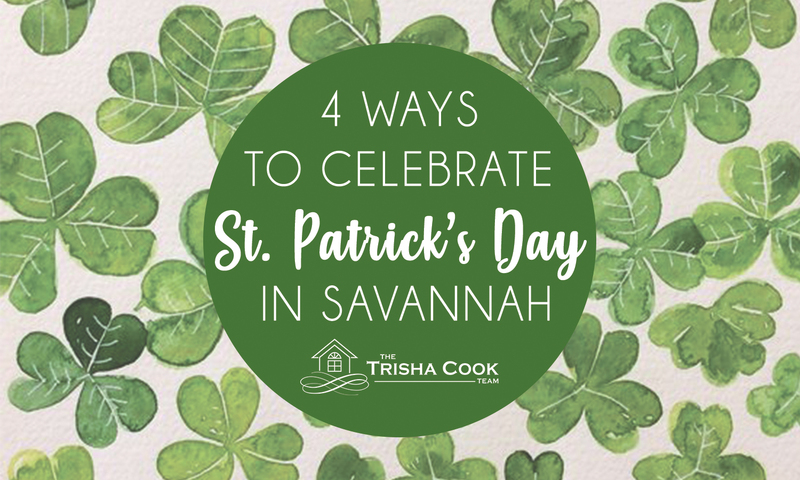 This is probably one of the reasons why Savannah has the second largest St Patrick’s day parade in the United States (second only to New York). The parade is a Savannah tradition that is almost as old as the city itself with the first one taking place way back in 1824!